Where is Transylvania? And The Banat? I was asked where some of the cities which many consider to be a part of Transylvania are-- and if they are a part of what some consider Transylvania, Romania. 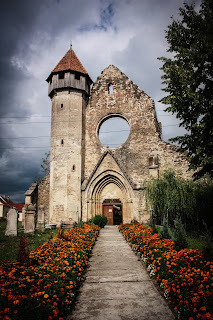 It is considered sometime a part of Transylvania, but I suspect that is for historical purposes. in fact there was a short lived Banat republic, but a part of the Banat went to Romania, and the other to the Kingdom of Serbia. 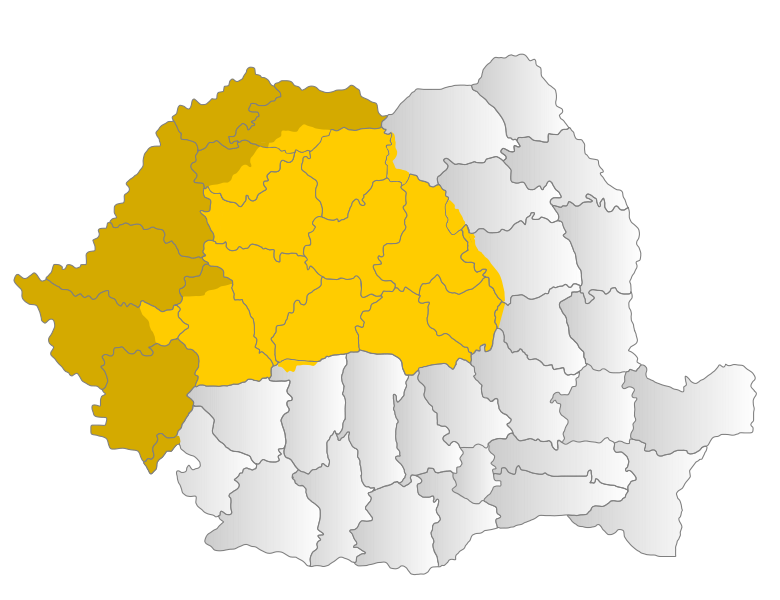 A Romanian city Timisoara is a part of the Banat, but the 2002 census which Romania did made it clear it considered the Banat a part of Transylvania, which can cause no end to confusion for many people. 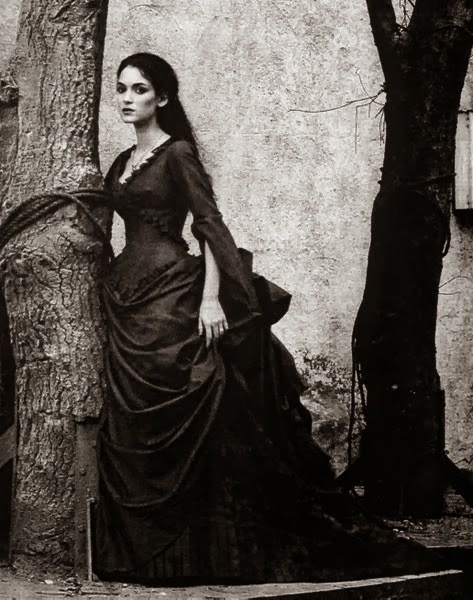 it is similar to who has home and places in Transylvania, the Romanian royal family and the English Royal family as well as many others.